Safety is paramount across the automotive industry. The fallout from even a low speed accident will often be more hassle than it's worth. For fleet managers, any unscheduled repairs can quickly add up in terms of financial outlay. While company leaders should implore drivers to pay for servicing costs with a fuel card, this isn't always an option for more thorough maintenance. However, what happens when a recall is issued and downtime is out of the fleet manager's control? The automotive industry has largely improved its processes to the point where it can turn out a high volume of vehicles while upholding stringent quality standards. 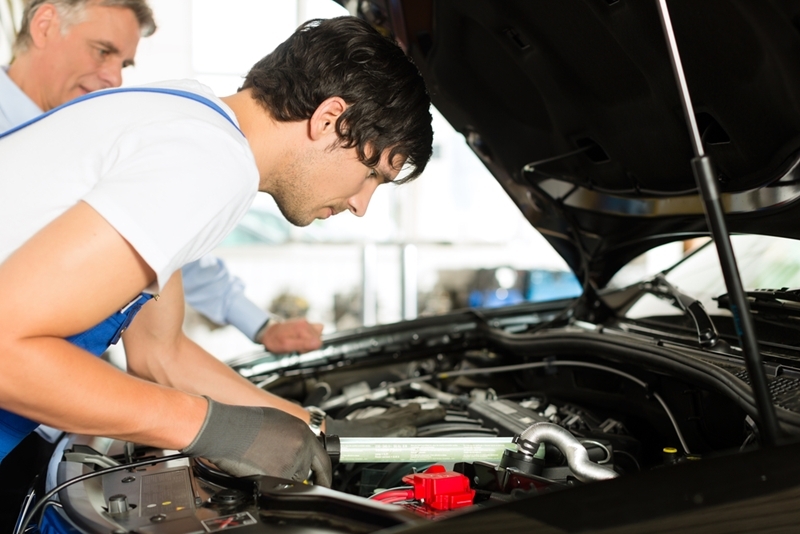 Scheduled repair work is a must, but how can fleet managers deal with a manufacturer recall? Nevertheless, the occasional unforeseen error can occur. Research published in the International Journal of Managing Value and Supply Chains explained that a recall typically happens when a manufacturer was unaware of – or did not address – any issues before their offering hit the distribution or retail market. The National Automobile Dealers Association (NADA) highlighted the fact that recalls also affect brand perception. Vehicles that are recalled are unlikely to be viewed favo​urably by the public, or fleet managers for that matter. Manufacturers will issue a recall if driver safety would be hugely compromised if a faulty part were to fail. While some of the applicable repair costs may be met by the at-fault manufacturer, the downtime that fleet vehicles may have to face can quickly add up and start to limit business operations. So, what can fleet managers do to negate the effects of a recall? Well, there's no hard and fast rule as pretty much every make and model of vehicle could be afflicted. However, it's important to be proactive. New Zealand's Transport Agency has an extensive list of vehicles in its Safety Recalls Database. Some recalls need to be acted on immediately, whereas others can be staggered and require only service work to fix the problem. For example, if a fleet manager is in charge of a vast swathe of vehicles, he or she could send half for maintenance immediately, while keeping a close eye on those continuing to operate on New Zealand's roads. This limits the fallout from the recall and means that the business can keep trading regardless of any scheduled repair work. Ultimately, while it may seem like a chore, driver safety cannot be compromised. Fleet managers should think progressively with regards to recalls and ensure that all of the applicable repairs and maintenance are carried out in a timely manner.